At least 3 terrorist armed with suicide vest attack after 9PM the entrance of the Atatürk airport in Istanbul. There are at least 36 deaths and 147 injured people. 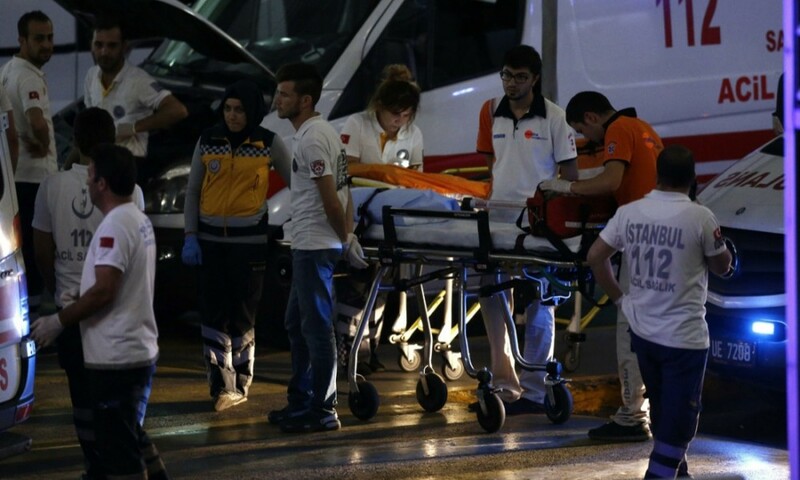 Turkey’s prime minister has said the attack was carried out by agents of Daesh -using the Arabic term for Isis – but the terror network has not yet claimed responsibility for the attack, says the official correspondant of “The Guardian”.